Incredible, move-in ready, updated 2 sty in desirable Pine Cree! 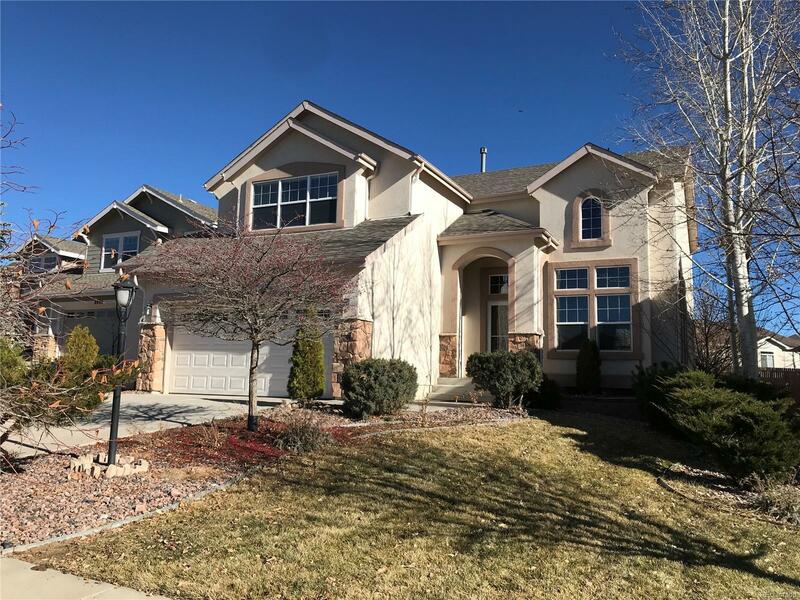 New roof 2018* 6 bedrooms, 4 baths(4 br up, study/office on main, 2 bdrms lower lev)*New carpeting thruout, new interior paint,new basement finish w/ permits finalized:wet bar, lower lev bath, theatre rm/ bdrm w/sconces*New granite in kitchen, bar in lower lev*Professionally refinished "Weathered Oak stain on hardwood in kitchen,pdr rm,entry*Stainless kitchen appliances* New sink & faucet*Furnace & fireplace serviced*Oversized Garage!! Landscaped front and rear yards* Rear fencing plus separate shed* Large concrete & paver patio with pergola. Beautiful and ready! Hurry! !